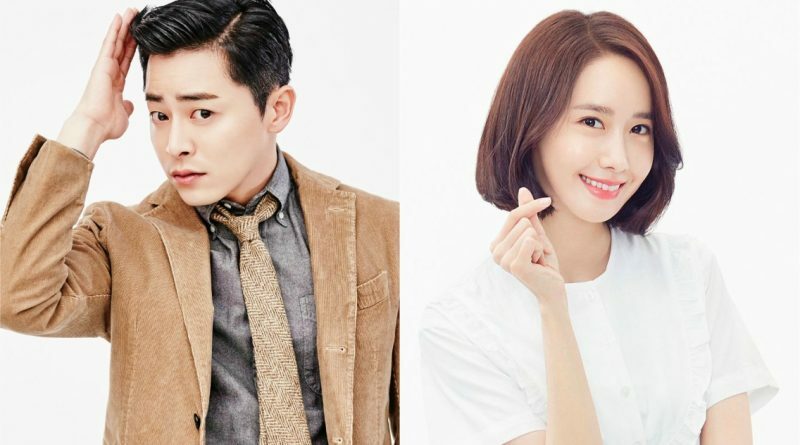 Actor Jo Jung Suk and Im Yoona from SNSD has confirmed their role in their newest movie entitled ‘EXIT’. One of the official stated that “Jo Jung Suk and Im Yoona has received an offer from PD of ‘EXIT’ movie” and added, “This movie is a full of thriller with the background of a downtown city’. ‘EXIT’ is a disaster movie that tell a story of a man named Yong Nam (played by Jo Jung Suk) and his college junior Eui Joo (played by Yoona) where they accidentally met in the 70th birthday party of Yong Nam’s mother and they have to make an exit from the city that has been contaminated with gas that contain venom and poison. 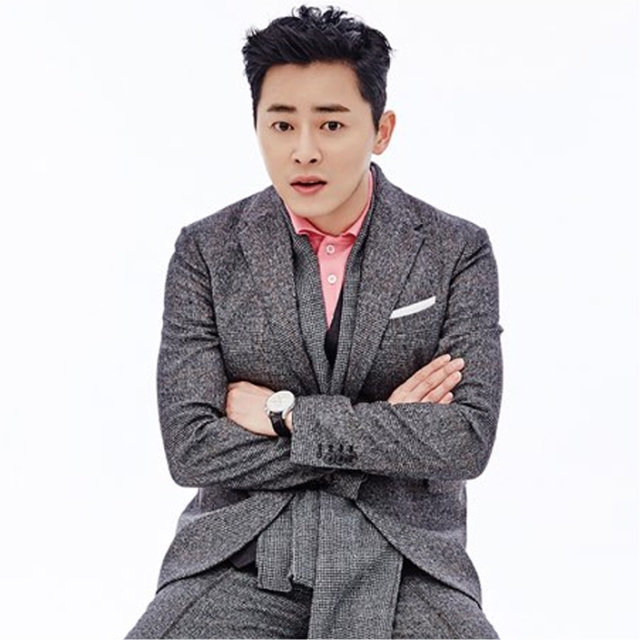 Jo Jung Suk played a role of a man who has no job but does his best to protect and save his family from the disaster eventhough his family has been abusing him for failing to have a job in this movie. Im Yoona will play the role of Eui Joo, an asisntant manager from the convention hall where Yong Nam’s mother birthday party is held and tried to escape from the disaster after joining her college senior, Yong Nam.